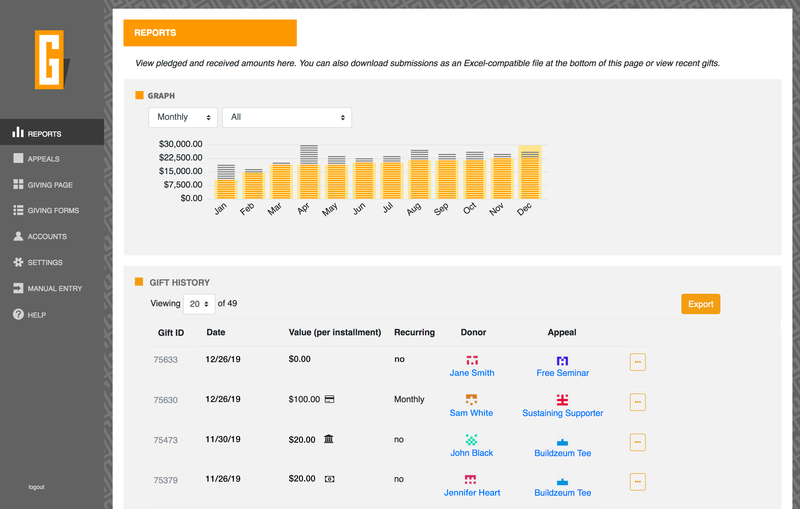 GivingTools - Online giving made easy. even a reasonably smart chihuahua can do it. Monthly fee As low as $10/mo. $50. $100. 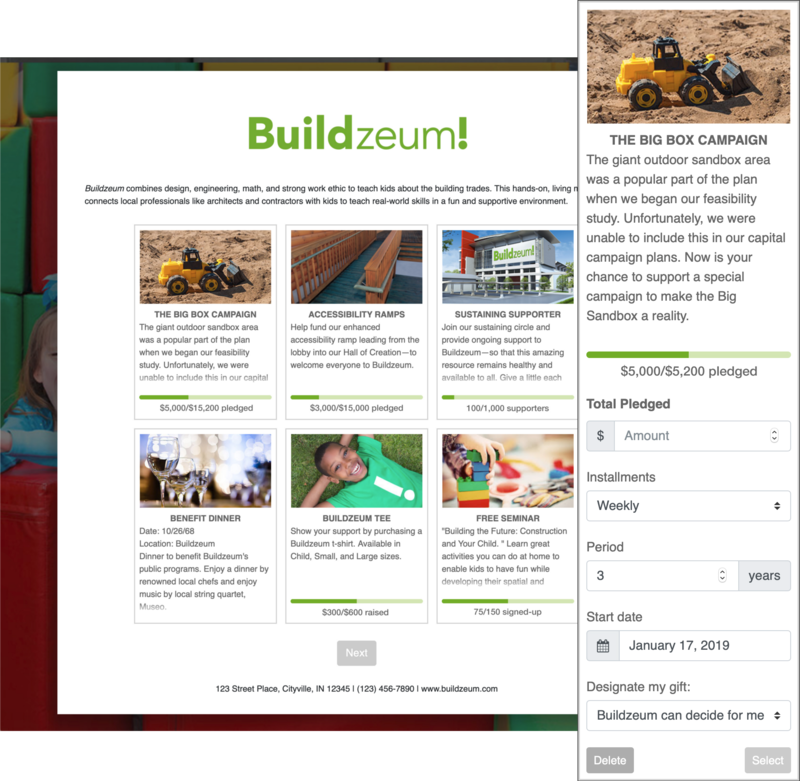 Network for Good starts at $200/mo.—if you pay for a year up front. Card Rates As low as 2.2% + 30¢ Higher. EasyTithe charges 3% (+39¢)! $50. $100. Network for Good starts at $200/mo.—if you pay for a year up-front. Higher. EasyTithe charges 3% (+39¢)! *“Them” is based on common practices you will find in the online giving industry. Not every online giving service is bad in all these ways. But most are bad in most of these ways. Be an educated consumer with our free guide. The customer service people are so responsive, it's as if they're working on our non-profit team themselves. 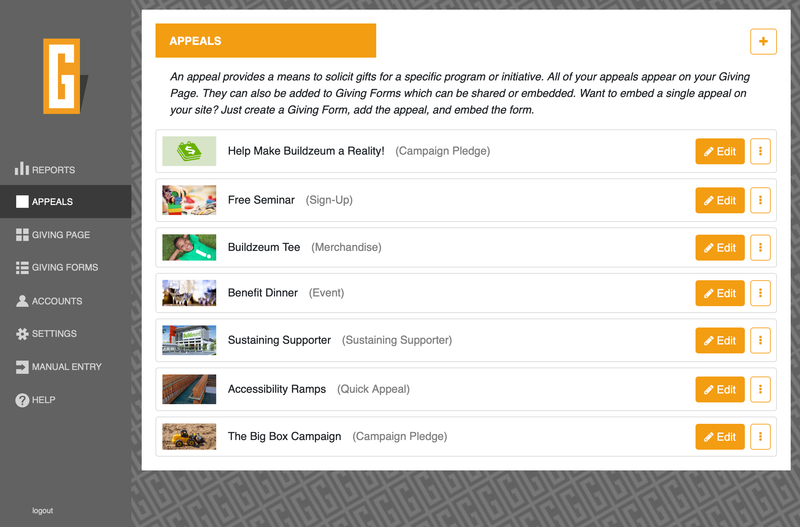 Our donors like the very clean, simple style of GivingTools and it has made everything easier overall. They offer certain functionality that is hard to find elsewhere, and their pricing is very competitive.